Weekly Best Tips: Black Friday’s records and what do we have to learn from it. It was CRAZY! For real, this Black Friday was one of the biggest yet. Followed, right away, by Cyber Monday . According to some studies, Black Friday 2016 broke all records for online shopping (than previous years). Not only past the previous numbers, but by a whooping 21.6% growth. It was huge! If you don’t have an idea of the numbers we’re talking about, I’ll tell you: $3.34 billion dollars have passed through credit cards and online transactions during just one day. This, not counting with Cyber Monday and Thanksgiving Day purchases. I’m just talking about one single day. It’s not even near the Champion “Singles Day” which preserves the crown of the biggest online shopping day of the World. However, it’s pretty significant. And here comes the question: Was your Site and Marketing/Sales Funnels oiled enough to take advantage of this special online shopping day? 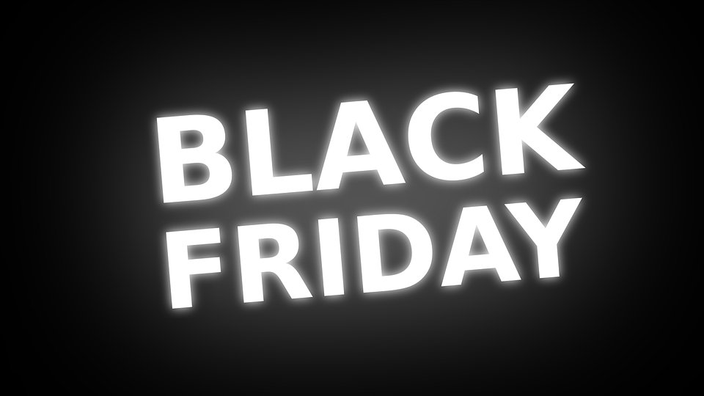 As (the) ClickZ’s article can testify, 2016’s Black Friday has broke the record by 21.6% from previous years for online shopping. Not only that, purchases made through mobile devices have increased largely by 33% and representing almost $1.2 billion dollars of the total purchased. See why I’m always mentioning that you should have your Email Marketing HTML adapted to Mobile Versions? If you don’t, you’re losing a big chunk of revenue. Email was responsible for 17,8% of sales. That’s roughly $594.52 Million Dollars originated by direct Email sources. Not to mention all of the nurturing performed before the date in question. Even tough the folks at Campaign Monitor have developed this article on how to secure your Email Marketing Deliverability on Seasons so crowded on the Email Marketing space as Black Friday and Cyber Monday, you can actually use them on any other Shopping Spree Season. First of all, secure your sender reputation. Make sure you’re not getting hurt when communicating during this period. Second, stand out from the crowd by being unique. Third, build momentum by creating anticipation and the right timing. Fourth, be Relevant (always a must). Fifth, get more Subscribers using Emailbidding for instance 😉 to build your sales funnel. Sixth, send cart abandonment emails. Seventh and last, don’t be too pushy and take care of Email Fatigue. That’s why our algorithm uses behavioral analysis in order to prevent that as well. If you want to succeed in any Online Shopping Spree, just use Emailbidding for maximum ROI. Well, I hope I have “wowed” you enough!